If you need to choose a make-up, the best idea is to consider all essential aspects for applying it, how it will look on your face and also keep it in place. There are many beauty equipment and beauty products in the market, and therefore overwhelming to get what you are looking to get. Honestly, it is not all color that will look good to every girl out there after realizing that, it becomes easier to get the appropriate beauty products while picking make-up. When you visit a make-up store, the girls you meet there will give you some color assessments for you to know the best shade that will match your skin. After you know that, you can hit at any store and stock all the products you desire. If you want to choose a foundation, make sure that you get a hue that will match your skin tone. However, you might risk the dreaded line that is on your jaw, and it will show you picked a wrong make-up color. To make it perfect, visit a counter or makeup store that has products for testing to find the correct foundation. You have to experiment on your hand back to get the best match. When you test makeup, it applies even more than a foundation. Make sure that you buy from stores or companies that will allow you to return that product you didn’t like. With that, when it turns out the choice is not the perfect brown shade, you have a chance of trying something else, and you won’t go broke. You will have to keep the packaging intact because some places will not allow you to return when you don’t have it. If you are choosing a make-up, the best things are to find beauty products that complement one another. When you do so, you will not put on your face and then find out that your lip color and eye color are not looking good when together. However, you can get help after visiting a makeup counter and get the tools necessary to make the best choice. 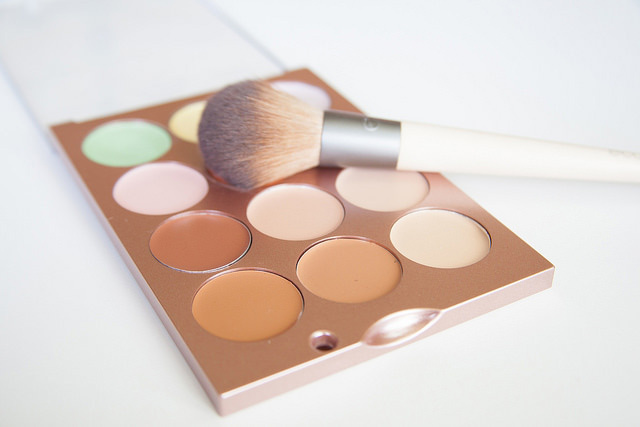 If you are a girl wanting to get make-up only and easy to apply, you must do versatile products. Check for the products that can go together from the eye to lip stain in a package. When you do that, you can, therefore, slick it within minutes and look fabulous. If it comes to have make-ups, you have to purchase the one that will last all day. If you go shopping, check for beauty products that are designed to last. It will become evident in the long lasting products. 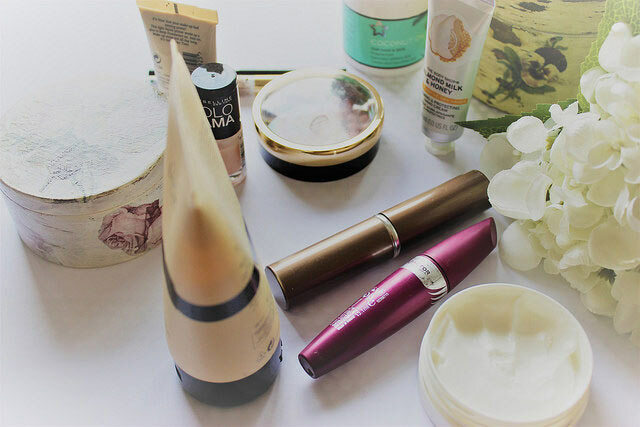 When you find the products, they become super helpful and especially when you don’t have enough time to re-apply on your look various times within the day.